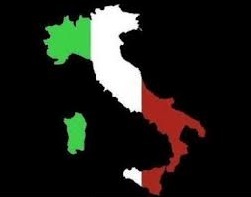 PokerStars.IT is the biggest poker room in Italy and only Italian people are allowed to register accounts here. Besides Poker, the customers can access the Casino and play Table Games, Slots, Blackjack and Roulette. 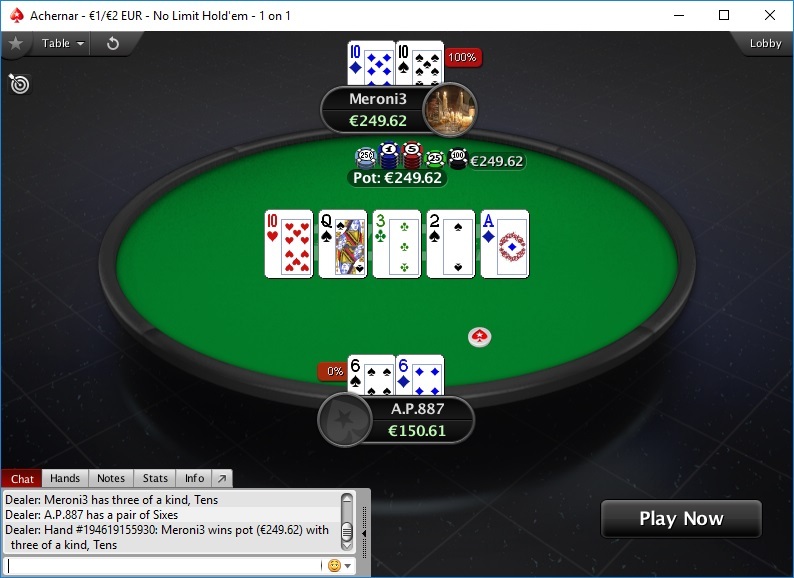 PokerStars.IT is the poker room which benefits from the professionalism and high quality services offered by PokerStars company, but in an enclosed environment - the Italian market. 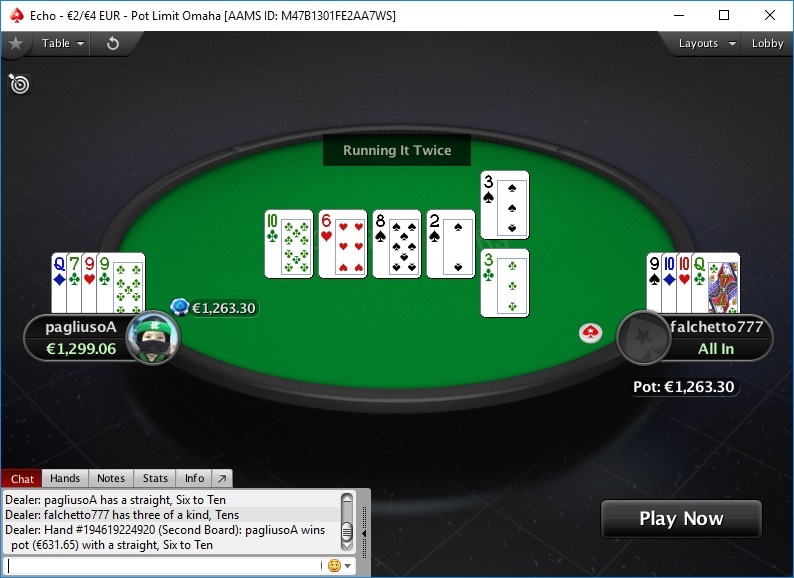 All transactions are processed via ItalyPokerDeals very fast, the withdrawals take 1 working day, and the deposits are instant. 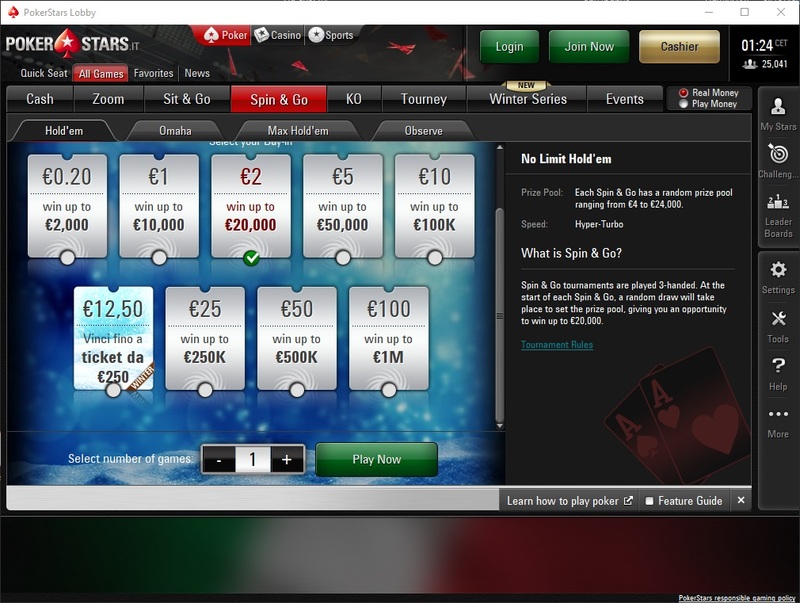 Rakeback is paid in your poker account, by exchanging the Stars Coins. 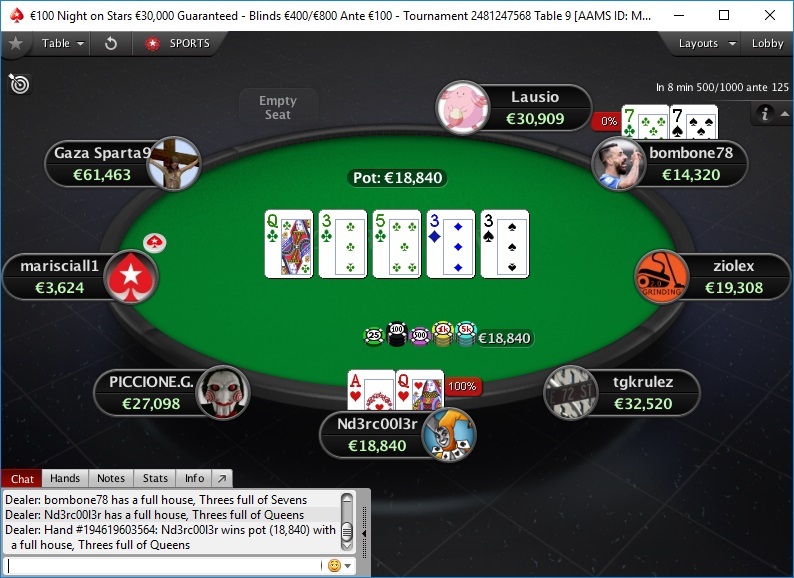 NLHE - Constant action up to 600NL and from time to time up to 1000nl at both 6max and HU. 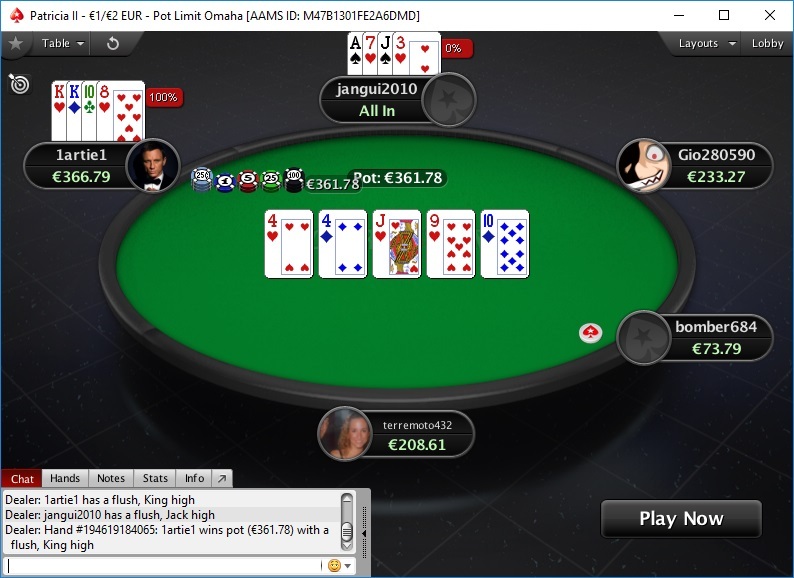 PLO - Constant action up to 200PL and from time to time up to 1000nl. are kindly asked to contact us!